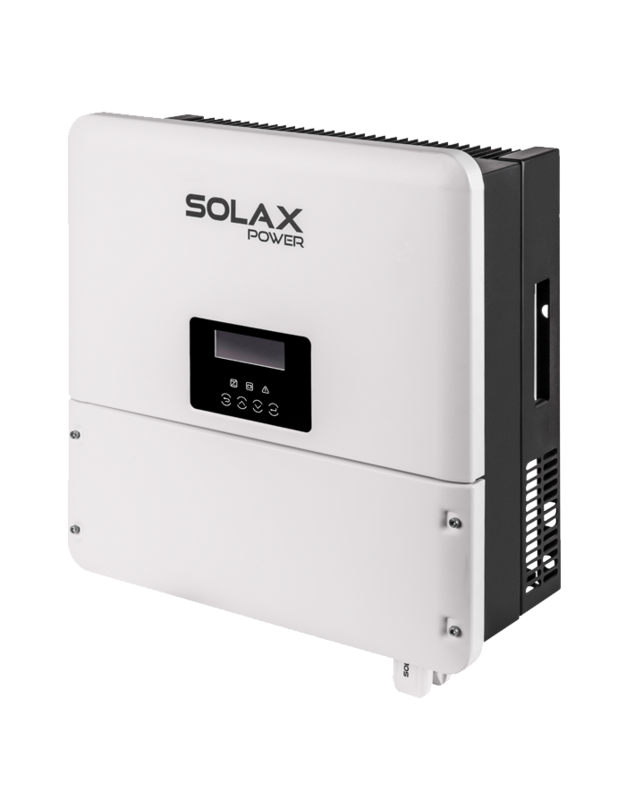 SolaX Power is delighted to announce the launch of the eagerly anticipated third generation of our market-leading solar battery storage product Hybrid inverter, which now includes a range of both single-phase and three-phase models. 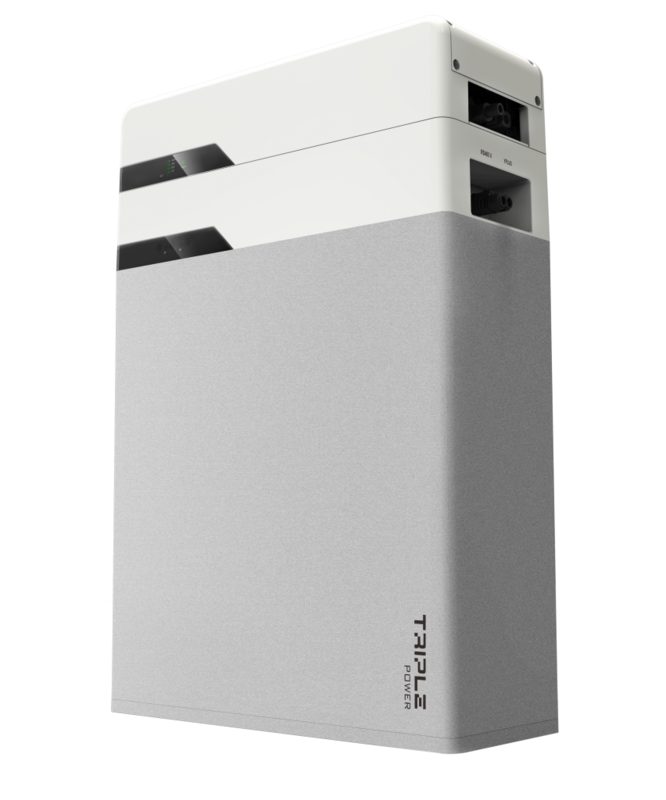 The X-Hybrid battery storage inverter is compatible with the leading lithium-ion battery solutions available on the market today making it the most popular energy storage solution. The ‘E’ version of X-Hybrid has a built-in Emergency Power Supply (EPS) function that enables the user to run off their batteries and PV array in the event of a power cut. 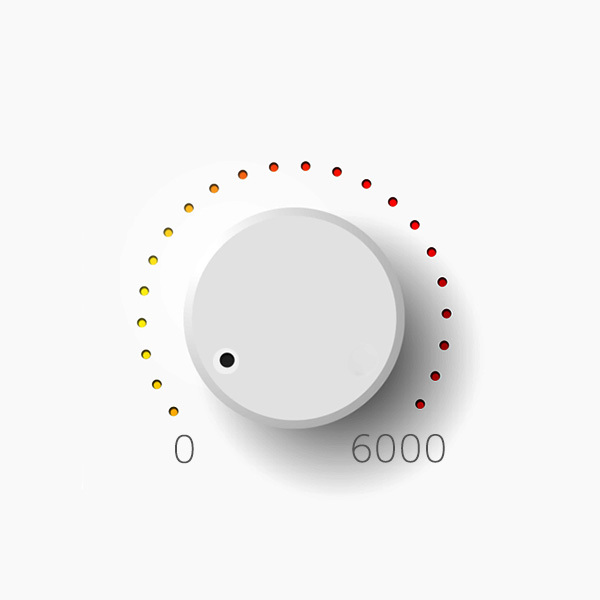 In addition, the ‘E’ series can be installed in a completely off-grid setting supplying power to essential appliances when no grid power is available. Easily set an export limit based on local requirements.